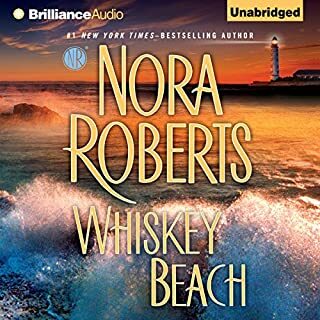 Absolutely loved the narration & January's ability to switch between characters giving them a life of their own was captivating. I found the story so predictable that I have been unable to hear the story through. It has taken me five attempts to complete the book. 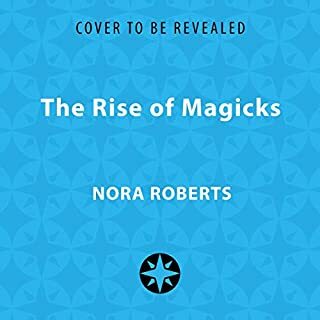 Roberts has written much better. 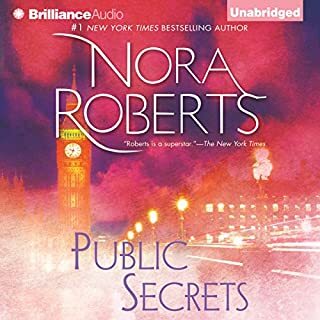 Typical Nora Roberts style predictable but with wonderful characters that feel like old friends and plenty of suspense. It was a lighthearted at times fun. Good enough to keep listening. few good twists. found the ending a little flat. 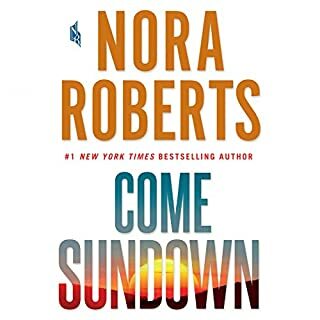 nora roberts must have written this one when she was very tired and out of ideas. Usually her books have a bit more suspense and action. It just drags. i deleted it when there was still hour and half remaining. There was just nothing there to keep the listener going to the finale....if there even was going to be one!! 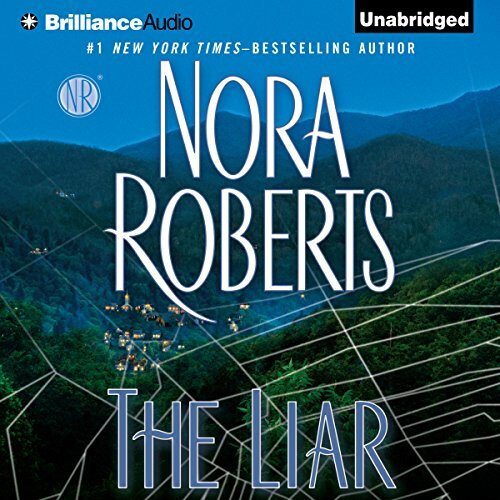 What did you like most about The Liar? 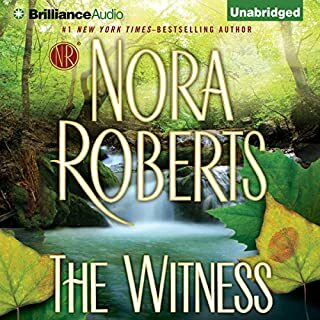 I've been a bit hit or miss with Nora Roberts's stories in the past, but gave this a go and I'm happy I did. It's charming portrait of small town life and close knit family makes up for some of the themes that irked me. The unravelling of the mystery is done with deft timing, and was an enjoyable listen. The narrator is gold. Perfect voice for bringing this book to life and was one of the main reason's I enjoyed it. 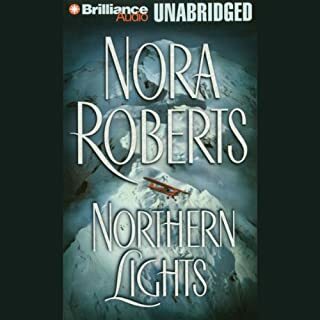 Looking back at my Goodreads status reviews I can see that for the first half I was addicted to listening to this book. The book slowed down in the middle, then picked up again near the end. I would say that it's a bit predictable based on the title but it was fairly suspenseful and engaging through most of it. I'll classify this a beach read. 4 stars! 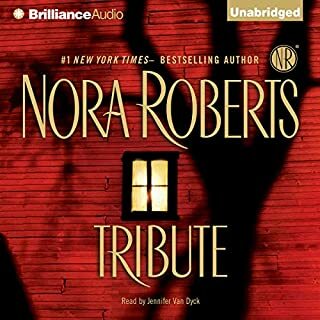 Struggled to finish...the narrator did a fine job, but the mawkish characters had me rolling my eyes constantly...I only saw it through to the end because I wanted to see if I'd picked the outcome ...I did. Never again, just not my thing like a really long mills and boon..
You know where you're going with a Nora Roberts' suspense romance but that's half the fun of the journey. 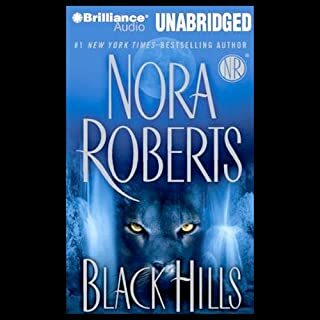 It is worth listening to if you want a traditional romance novel with a heroine escaping a past that includes violence from the worst kind of man - and the odd malicious or cold woman -.and finding her path in life. 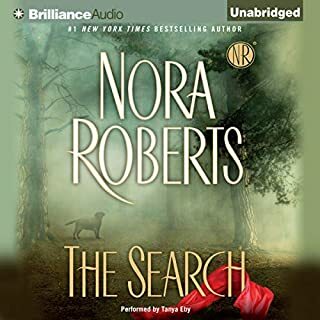 With Nora Roberts the heroine will face fear and heartache down and be thrown together with family or friends old and new as well as a lasting love interest who will stay the course as she finds out what she wants. 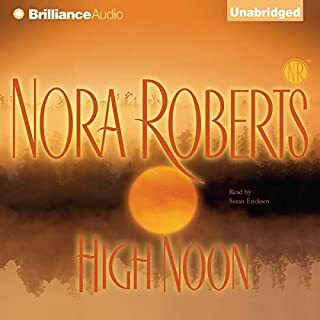 It is not breathtaking, but there is comforting easy listen to be found in the escapism and the attention to details of idealised small town American life. 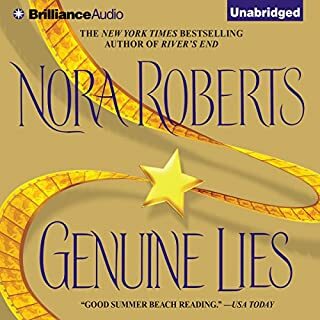 I like the emphasis on friendships as well as romance that Nora Roberts adds into the mix so it isn't all about finding the right man. In fact the relationships are only sealed as permanent when our heroine knows where she is (and how strong she is) in other areas of her life. 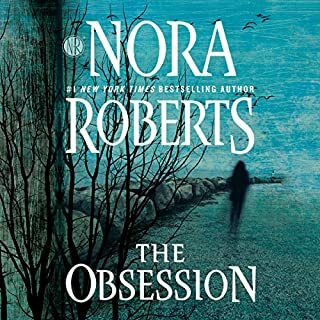 I am also a total sucker for the animal characters Roberts writes and her loving description of the landscape, homes and towns she sets her stories within. Her books are like a road trip - it's the places you visit on route, the view and the company of the characters that make the book time well-spent. The dialogue is often edging on ridiculous - does anyone actually speak like that? Despite that I find myself liking most of the characters. Each voice is well narrated by January LaVoy. 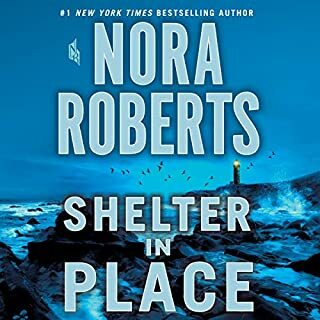 So, when I need predictable, tidy endings with some adrenaline moments, Roberts is a good bet for an enjoyable listen. If that's not what you're looking for, she may not be the author (and this may not be the book) you are looking for. It was obvious from the beginning where this story would lead. The narration leaves much to be desired. I cringed every time I heard the child's voice. Speaking of said child, she was a perfect little girl and it got irritating real quick. 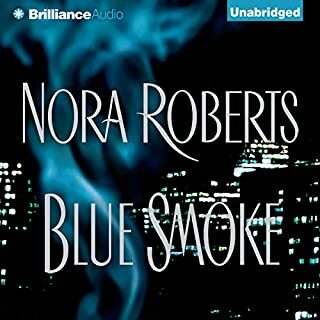 Nora Roberts has written some interesting thrillers but this wasn't one of them. I think it's time to stop supporting Ms Robert's writing factory. A relaxing and enjoyable read with a happy ending. puts a smile on your face. Heartwarming, with a touch of suspence. Great story one of her best. Full of love and good old family values. Worth another listen in a couple of months. Sweet love story but would have been suitable if condensed into a mills and boon romance. Speed read type of book. Not sure small town Southern people actually are the way they are depicted..terribly simplistic. Narration can only do so much for a poor story. The little child was horrendous though, disturbing! 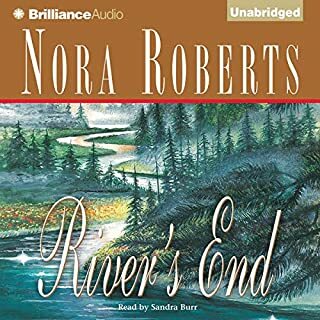 I'd never listened to a Nora Roberts story and I had to do a double take thinking this was some sort of spoof. 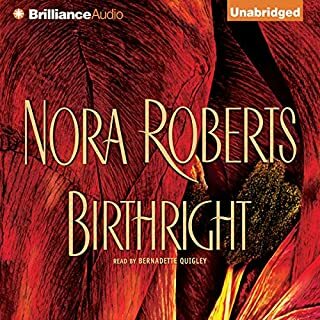 This is the worst Nora Roberts book I have ever listened to. The story was so predictable, really not up to her standard. 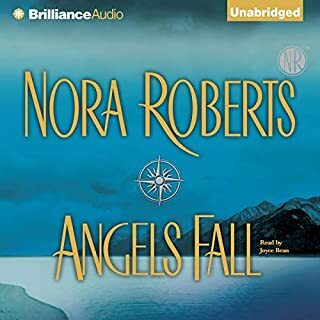 It's Nora Roberts usual feel good story, like wearing a favourite old and comfortable pair of jeans, but no less good for all that. The narration is excellent especially Cally's voice- she can really make her sound like a little girl. This story was just brilliant!!! Intrigue, drama, heartache, romance, humor, thriller suspense, it is all wrapped up in this beautiful and gripping story. Heartwarming characters.